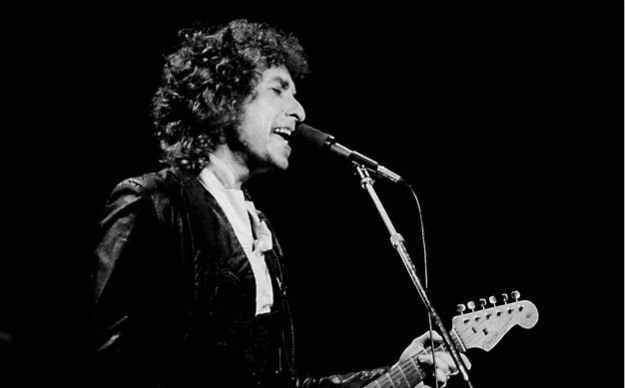 ​​Robbie and Eric Do Dylan will be an evening in celebration of the music of Bob Dylan. We’ll perform as a duo and perhaps do a solo number or two as well. Expect to hear our interpretations of both classic and not-so-well-known Dylan songs, presented in Robby and my own inimitable styles. Robby sings original musical stories steeped in reality and imagination, happiness and sorrow – delivered through the musical strings of multiple instruments, played skillfully and passionately. Robby’s songwriting and his vocal style is evocative of an organic urban acoustic music vibe that is enhanced by diverse and dynamic rhythms and grooves. He uses the instrumentation as an equal, interconnected partner of his songs and not just for melodic accompaniment. His songwriting has been noticed across the valley and state, for example, he is a winner of the Songwriter Contest at the Tucson Folk Festival and his band was a finalist in the band contest at the Pickin’ in the Pines Music Festival. He has also performed at the Tempe Center for the Arts Songwriters Showcases III and VII. Robby’s musical versatility makes it possible for him to be a solo act or to include other talented musician friends in a duo, trio or quartet setting.